Kungsleden AB (publ) is continuing to concentrate its property holding in line with its strategy and has divested two properties in Gothenburg, Inom Vallgraven 34:4 and Kålltorp 102:1 for SEK 222 m. The sale generated profit of some SEK 50 m. Both properties were acquired by Sigillet Fastighets AB. 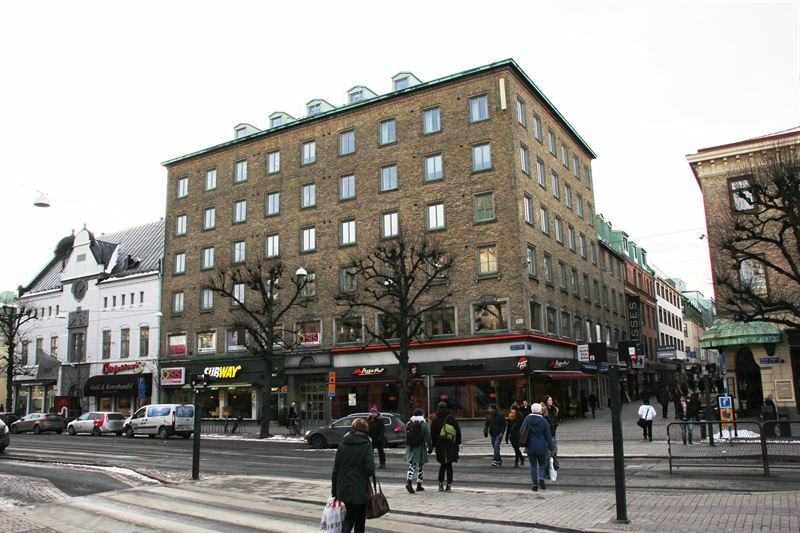 The property designated Inom Vallgraven 34:4 is located at the junction of Västra Hamngatan and Kungsgatan in central Gothenburg and has leasable area of 3,680 sq.m. 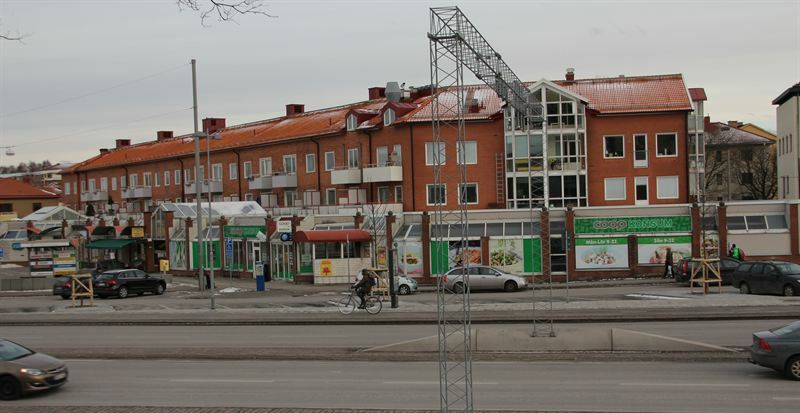 The property designated Kålltorp 102:1 is located at Munkebäckstorg, approximately four kilometres north east of the city centre, with leasable area of 4,738 sq.m. Completion for both properties is scheduled for 2 July 2014. “Our properties in Gothenburg have attracted considerable market interest and we’re pleased to have sold the properties to a locally-based landlord at a very healthy profit. The sales release capital that can be reinvested in strategic properties,” commented Ylva Sarby Westman, Transaction Manager at Kungsleden. Kungsleden AB (publ) discloses the information in this press release according to the Swedish Securities Markets Act and/or the Swedish Financial Trading Act. The information was provided for public release on 4 June 2014 at 11:00 a.m.